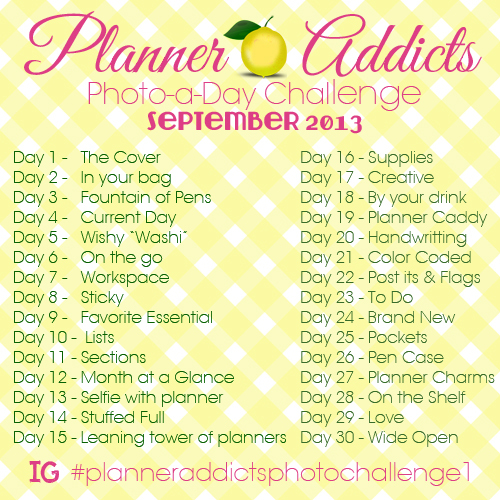 Today I'm sharing day 6 - 8 day of the photo a day for the challenge sponsored by Planner Addicts on FB. 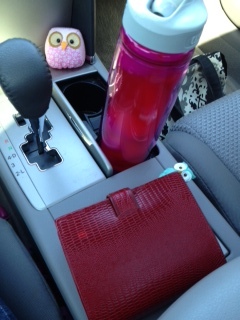 Day 6 On the Go: I carry my Filofax in my purse everywhere I go. On my way to work I pulled it out of my purse and snapped this picture while at a traffic light. I don't know if anyone saw me taking this picture but I thought it was funny! am so happy how it's coming together. I hope to get the room completely finished this coming weekend and will share my space as soon as possible! and set them out all pretty to share. And I started snapping pictures of my stickers, my qualification for stickers to be bought - they must be cute! Don't you just love that little deer and bunny? I can't remember where I got the black and white people stickers but they are adorable. Right now I can't imagine using them. Yes, I am a hoarder! These are all post it notes and super cute! I love to get post it notes that come in a set, this little set is called Say Hello! I found this cute office type post it note kit in TJ Maxx! Love that typewriter and the pencils with all the different colors. share how much of a hoarder I am) are these cute Asian girl stickers. and get some things done before heading to work. So that's a glimpse of my stickers. 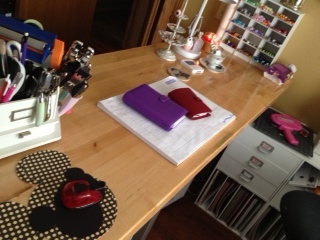 Are you a part of the Filofax/planner craze? Have a wonderful day and thanks for taking time out of your day to stop by!